Greetings! From heart to heart in this moment we speak, I am KejRaj(KayRy). The information expressed here is that of my perspective, my point of view. For all truth awaits you in your heart. Tune in to the light within. This new energy, this new light, coming to Earth now, and continuously increasing, intensifying, this is what we call magnetic fire. Why? This Divine light is magnetic, it pulls everything towards itself and it is pulled by towards everything that vibrates, no matter how high or low the vibration of the receiver, because this is the essence of ALL THAT IS. It cleanses, it transmutes, it lifts up all in its path. This light seeks to break all barriers and not separate but CONNECT everyone and everything, and restores everything to its original blueprint. 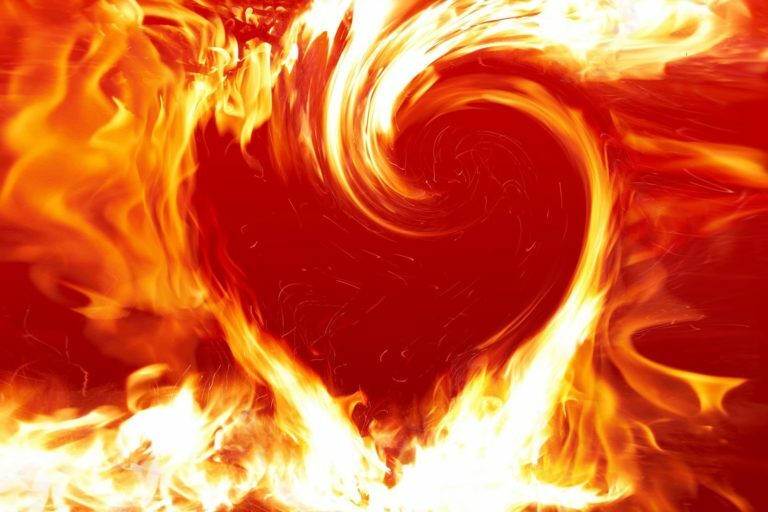 The only thing that survives within this Divine Magnetic Fire is LOVE. As it grows, as it reaches every single organism on this planet, every little pocket remaining of the old 3D will be infused and transformed by this light, or those that attempt to reject it will be completely rid of from this world. Light is now the new reality. Service to others is the new norm. If you still have doubt, than you are about to witness this first hand. You are about to see many crashing and burning because they are afraid and refuse to let go of the old. However, the time is NOW. There is no future, there is no past, there is only NOW. And in this now, the old dream is dissolving fast. This is not about causing fear, this is about AWAKENING. This is about realizing that what we thought was real, was far from real. What we thought worked so good for humanity, did NOT. It only worked for those that sought to enslave humanity. What we have today is slaves supporting their masters. This too must end NOW. Seek and find joy within. Release the old ways, release the “hollywood mentality” or prepare to be cleansed to the core by the tsunami of light. What was once 3D, is being dissolved as we speak in this moment. There is a new breed of masters coming out into this world. One filled with the light and love of the Divine. One that seeks to serve this world in the most positive honorable way. One that seeks to serve others and not just the self. One that WILL uplift humanity and Mother Earth into the 5th Dimension. YOU are part of this new breed of masters. You are the new leaders of this world that will spread piece and prosperity to all nations. This entry was posted in Uncategorized and tagged Divine light is magnetic, KajRaj, Light breaks all barriers leading to connection, love, new energy/new light coming to earth, release hollywood menatlity NOW, survives Divine magnetism, truth awaits in your heart, Tune into the light within. Bookmark the permalink.